Former Aberdeen favourite Robbie Winters has backed his former team-mate Stevie May to come good at Pittodrie. Aberdeen striker Stevie May has called for one last effort from his side at Livingston when the weary Dons play their ninth and final game of a hectic December tomorrow. Celtic came out on top in a seven-goal thriller at Pittodrie as Abedeen came up just short as they suffered a 4-3 Boxing Day defeat. Stevie May hopes a crisis meeting has rectified Aberdeen’s goalscoring woes after it inspired the 3-2 win over Livingston. Derek McInnes has taken aim at his misfiring Aberdeen strikers and urged them to step up to the plate. 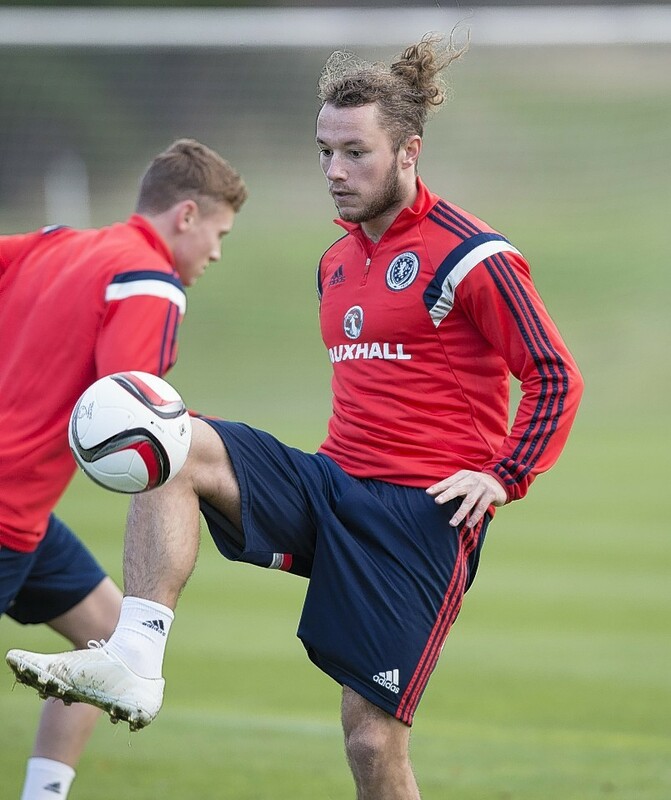 Stevie May insists he is settled and ready to get to work at Aberdeen. Aberdeen manager Derek McInnes has received assurances that the Pittodrie pitch will not hamper his team’s aspirations. The competition is stronger but Aberdeen striker Stevie May believes the fight for second place in the Scottish Premiership will bring out the best in his side. Aberdeen striker Stevie May is back among the goals and cannot wait to lock horns with Rangers tomorrow. Aberdeen manager Derek McInnes has backed Stevie May to get back among the goals on a regular basis after watching the striker end his goal drought for the club yesterday. Former Aberdeen forward Frank McDougall has urged Dons manager Derek McInnes to take the game to Celtic on Wednesday. Aberdeen were held to a 1-1 draw by Kilmarnock following a frustrating afternoon at Pittodrie. Aberdeen captain Graeme Shinnie believes the range of match-winning talent available to manager Derek McInnes could be key in holding on to the tag of best of the rest in the Scottish Premiership. Two goals from home debutant Stevie May gave Aberdeen all three points against Dundee at Pittodrie in a tense and hard fought encounter. Aberdeen manager Derek McInnes insists he has no concerns over new signing Stevie May’s fitness and could hand him his first Dons start against Ross County today. 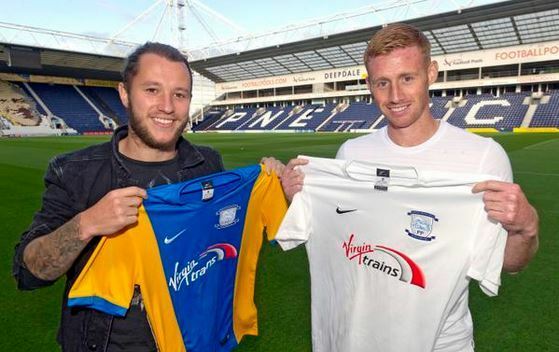 New Aberdeen signing Stevie May has thanked Preston manager Alex Neil for enabling him to complete his dream move to the Dons. Aberdeen manager Derek McInnes finally got his man as Preston forward Stevie May signed a four year deal with the Dons last night. 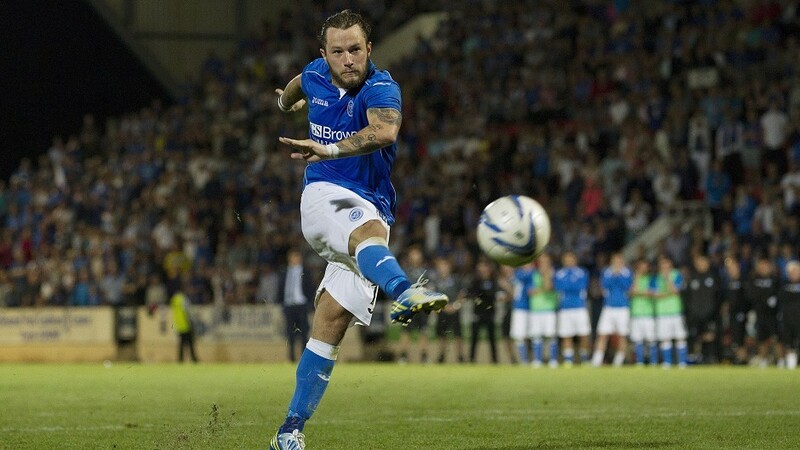 Preston manager Alex Neil believes Dons target Stevie May still has much to offer the Deepdale club. Aberdeen’s hopes of landing their top two transfer targets Shaun Maloney and Stevie May have received a setback. Aberdeen manager Derek McInnes is confident he has the resources available to assemble a Dons squad capable of eclipsing last season's success. Aberdeen could be forced to play the waiting game in their pursuit of Preston North End forward Stevie May. The Dons are in pole position to sign Preston North End attacker Stevie May on loan - but may be forced to wait until the final hours of deadline day on January 31 to land the Scotland international. Scotland international Stevie May has joined English Championship side Preston North End from Sheffield Wednesday. 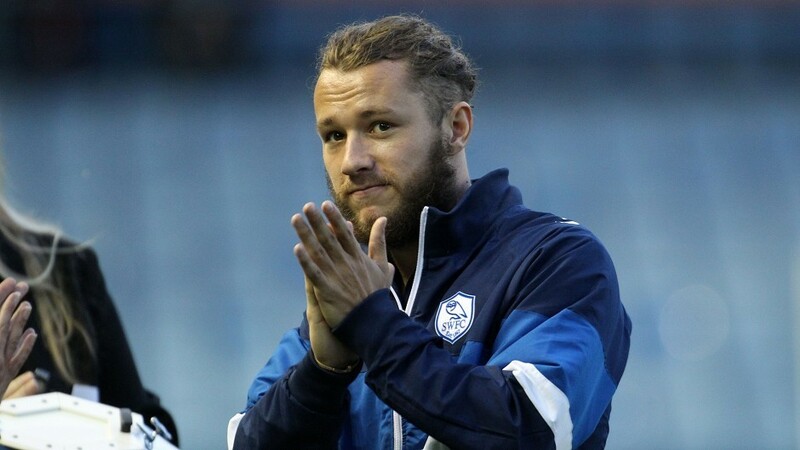 Sheffield Wednesday forward Stevie May looks set to sign for Preston North End. Aberdeen have offered Stevie May the chance to return to Scotland next season. 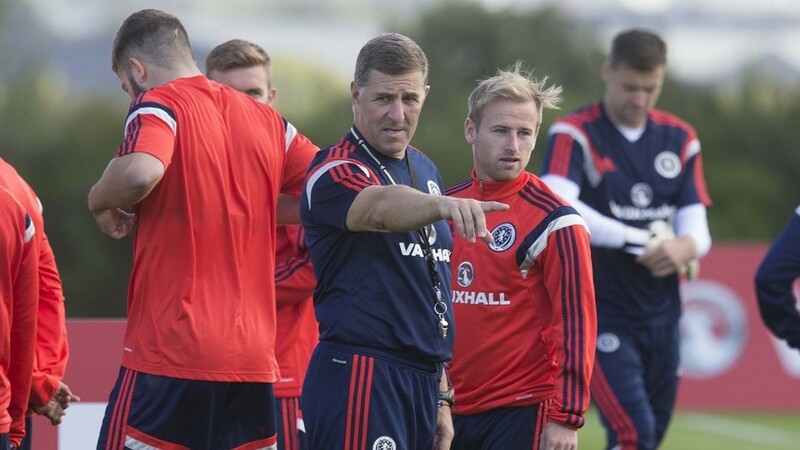 Assistant manager Mark McGhee has vowed Scotland will go on the attack against Georgia in Saturday’s Euro 2016 qualifier at Ibrox. Gordon Strachan has called up Stevie May and Ryan Gauld for the first time ahead of the Euro 2016 double header against Georgia and Poland, while Aberdeen defender Mark Reynolds maintains his place in the squad.